Marie Skłodowska Curie has been voted the most significant woman in world history in a poll conducted by BBC History magazine. She was nominated by Patricia Fara, President of the British Society for the History of Science. The magazine compiled a shortlist of ‘100 women who changed the world’, chosen by 10 experts, and asked its readers to help rank the nominees. The Polish-born chemist Skłodowska Curie (1867-1934) pioneered radiation research. Fara describes how she “boasts an extraordinary array of achievements. She was the first woman to win a Nobel Prize, first female professor at the University of Paris, and the first person – note the use of person there, not woman – to win a second Nobel Prize”. 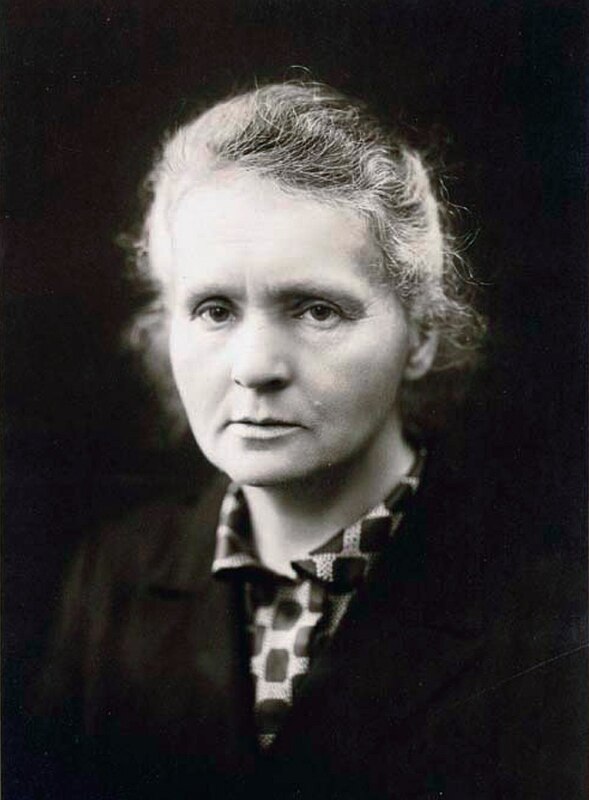 Skłodowska Curie was followed by Rosa Parks, Emmeline Pankhurst, Ada Lovelace and Rosalind Franklin. The poll and Fara’s nomination of Skłodowska Curie received media coverage, and was reported in the Guardian and Metro.